A cursory look at the various forums and discussion boards point to the variety of small problems which can confound Jaguar owners and enthusiasts. But we thought it might be time for someone to put all of these problems in one place. So we’ve compiled some of these into one handy resource. Below are some of the most common problems which have cropped up with the different models of Jaguar. We have listed models both old and new. The X-type Jaguar is prone to problems with acceleration and can be clumsy when changing gears. This has led to a number of complaints about this issue on forums and discussion sites. 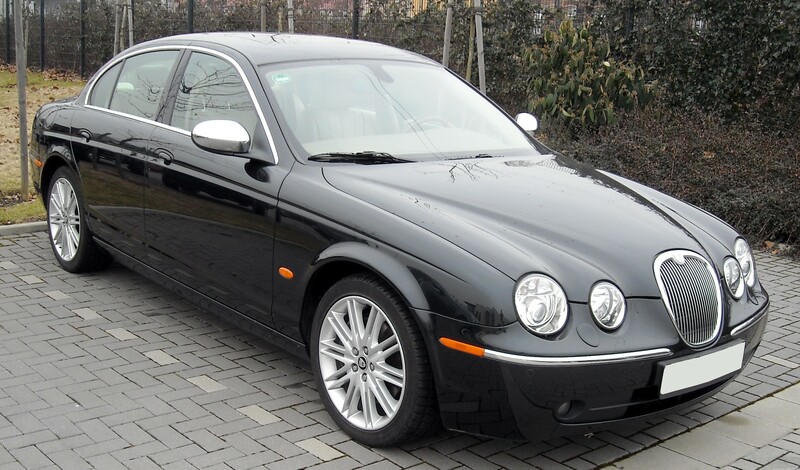 Suspension on both Jaguar X-type and Jaguar XF models has been known to succumb to wear and tear over time. The rear suspension in particular is subject to decay. The problem is first identifiable from a knocking noise if the car is driven over speed bumps and/or rough surfaces. The cooling fan module on X-type cars is prone to failure, particularly on any models that were bought before 2003. If there is a fault, then the cooling fan may stop working without warning. 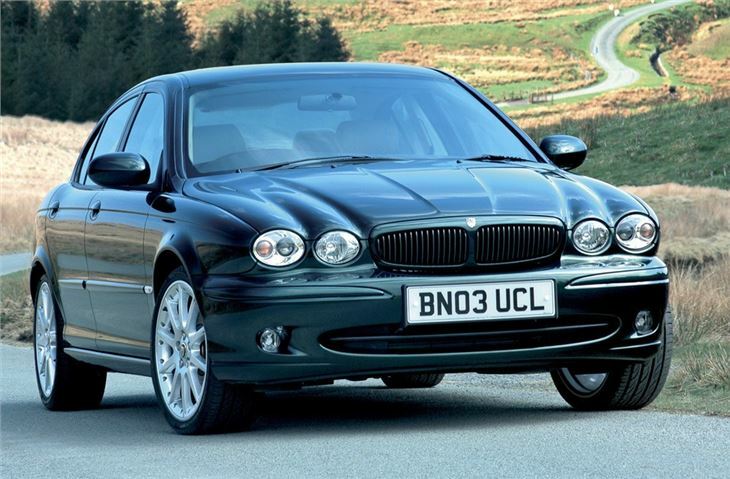 Jaguar owners and bloggers have reported problems with the fuel gauge on X-type cars. Specifically the gauge may end up reading as 3/4 full when in fact it has been the tank has been completely filled. If the ignition coil fails, this can lead to engine mis-firing and engine idling. Faulty engine coils are a common complaint for S-type users. The ignition coil may be weak, or it may have failed completely. You can diagnose a weak coil by inserting a spark plug into the coil wire; a hot blue spark will denote a properly functioning coil, whilst a yellow spark denotes a weak coil. No spark at all means the coil has failed and a replacement is required. S-type owners have reported problems with the car’s central locking system. Occasionally the problem can be traced back to the door locks themselves, meaning they will most likely have to be replaced. S-type Jaguars often have a problem with their lambda sensor, meaning that the engine management warning light does not appear on the dashboard. If the lambda sensor is indeed the source of the problem, then a replacement sensor will need to be fitted. A lot of reliability reviews of the S-type series have reported a problem with water leaking into the boot and into the front footwell. This can be caused by any number of factors, including a possible faulty outer door seal. 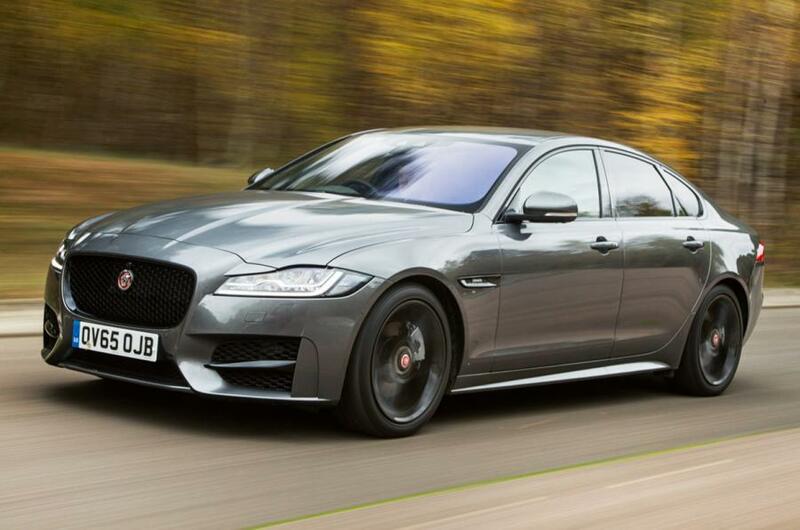 Jaguar XF models have been known to go through windscreen wiper blades very quickly, meaning their replacement can be potentially costly if you plan on owning the car for a number of years. 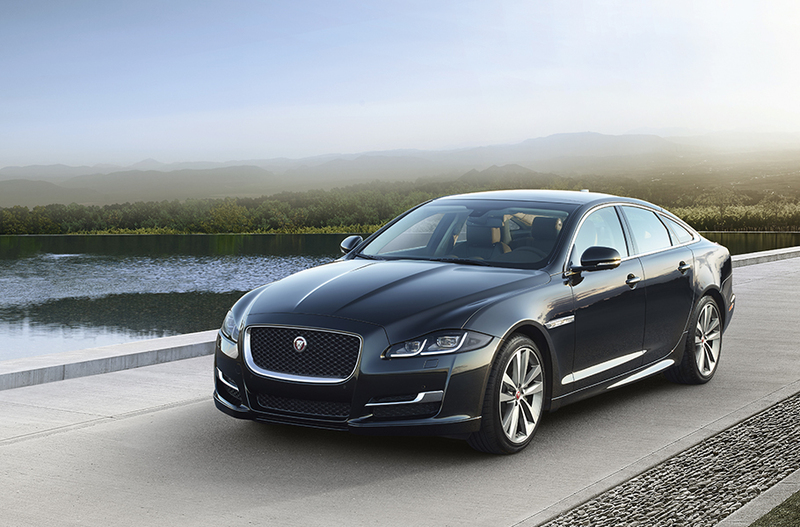 The warning light for the driver stability control system will most likely flash if your Jaguar XJ has a faulty ABS sensor. This has been a common complaint on the XJS models. A diagnostic check will have to be run to identify the correct faulty sensor, and a replacement will most likely be necessary. A second common warning light problem with the XJ relates to the Diesel Particulate Filter (DPF) warning light. If you are only using your car for short journeys, harmful particles are more likely to build up in the exhaust system. We found a lot of complaints about oil leaks in the discussion forums for the Jaguar XJS. 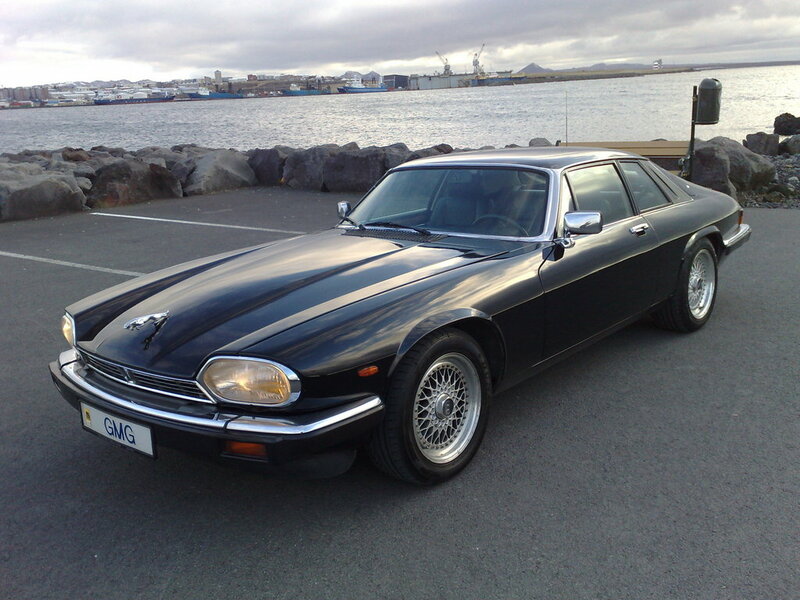 Indeed Jaguar were forced to recall a number of their XJS models manufactured between March 2012 and May 2013, due to oil leakage and other engine problems. Jaguar XJS models suffer from blockages in the air conditioning system, often resulting in leakages onto the floor of the car. This is often simple to fix, as the air conditioning system will need to be unclogged and cleaned. Jaguar XJS models can also suffer from windscreen leaks, particularly after a new replacement windscreen has been installed. Corrosion is a problem which has cropped up in reviews and reliability indexes for both XJ and XJS models. Despite the aluminium structure of the XJ, the use of steel rivets can lead to corrosion in certain areas. Corrosion of the wheel nuts can also lead to these seizing up. 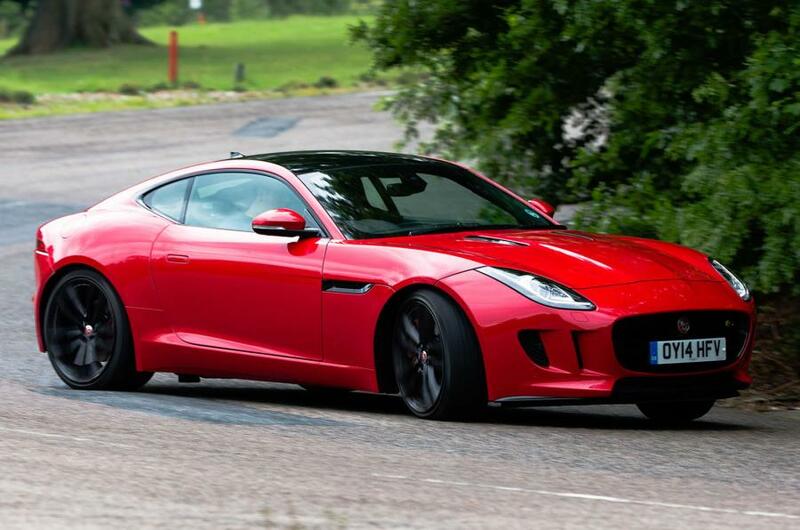 2014 saw Jaguar recall the F-type due to problems with the seatbelt sensor. According to a release from the National Highway Safety Traffic Administration, the connector between the tension sensor and the Occupant Classification control module may not have been correctly wired, which means the airbag may inflate incorrectly.